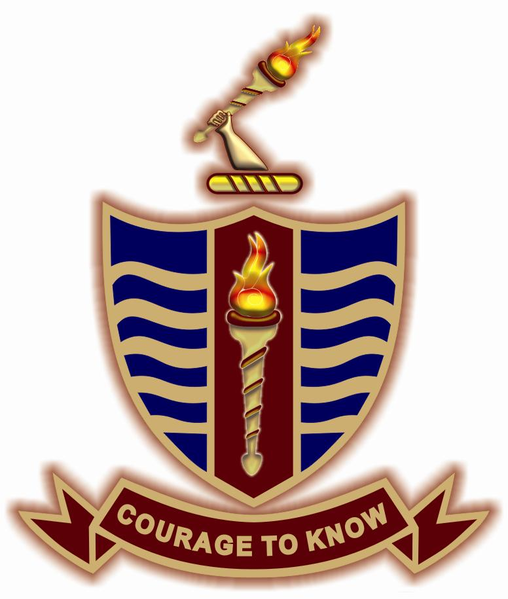 Government College University, Lahore (formerly Government College, abbreviated to GCU) is a co-ed public university located in Lahore, Punjab, Pakistan. Although the college was granted university status by the Government of Pakistan in 2002, the word college is retained in its title for historical reasons and because of the wide recognition of the name Government College in the country. GCU is located in The Mall area of Lahore. It is has four faculties – Science and Technology; Arts and Social Sciences; Languages, Islamic and Oriental Learning; and Engineering – within which there are 29 academic departments. There are four research centres and institutes associated with the university. GCU currently has more than 7,000 students and over 400 faculty members.